Brian Lemon (11 February 1937 – 11 October 2014) was a British jazz pianist and arranger. Lemon was born in Nottingham, UK. 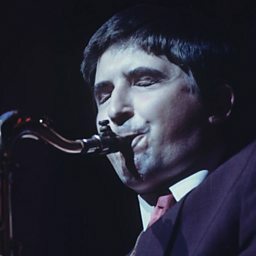 He moved to London in the mid-1950s to join Freddy Randall's group. After that he worked with George Chisholm and Kenny Baker. 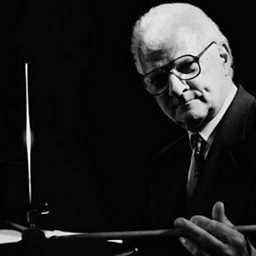 Over the years, he also worked with Benny Goodman, Charlie Watts, Scott Hamilton, Buddy Tate, Milt Jackson, Ben Webster, and Digby Fairweather. He led an octet which played songs by Billy Strayhorn. Lemon recorded a sequence of 27 abums for Zephyr over 10 years from 1994, though not always as leader. Zephyr was set up by retired businessman John Bune to record Lemon's work. Lemon retired from music around 2005 after the development of severe osteoarthritis in his hands. Adelaide Hall recorded an album with The Brian Lemon Half-Dozen. A rare copy is at the British Library.